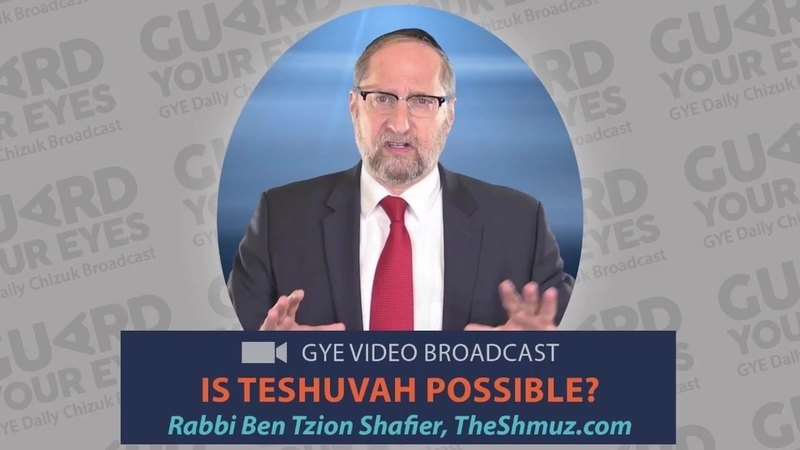 Is Teshuvah Possible? 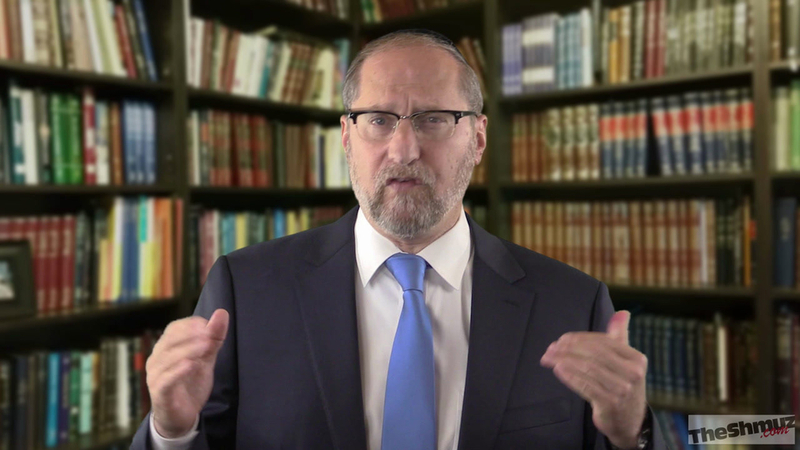 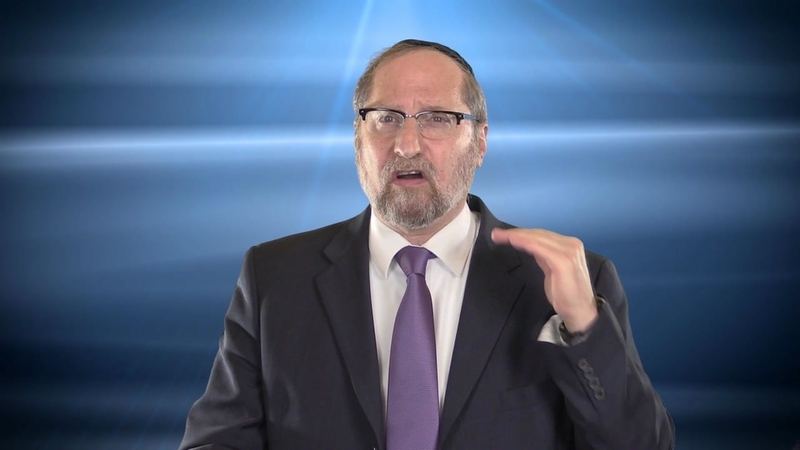 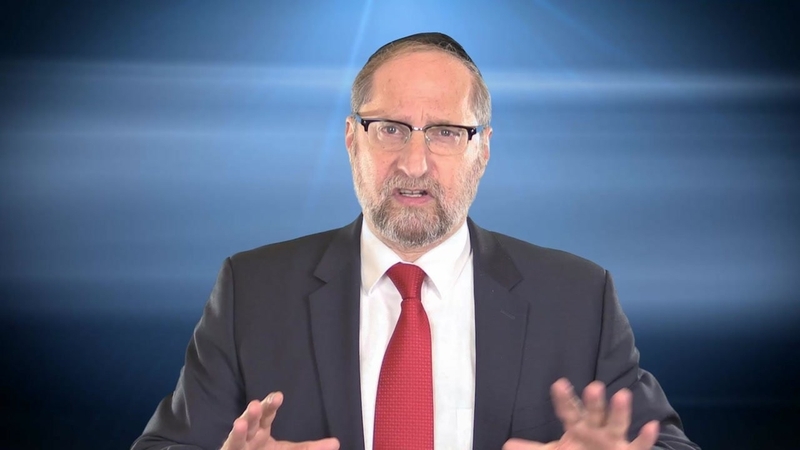 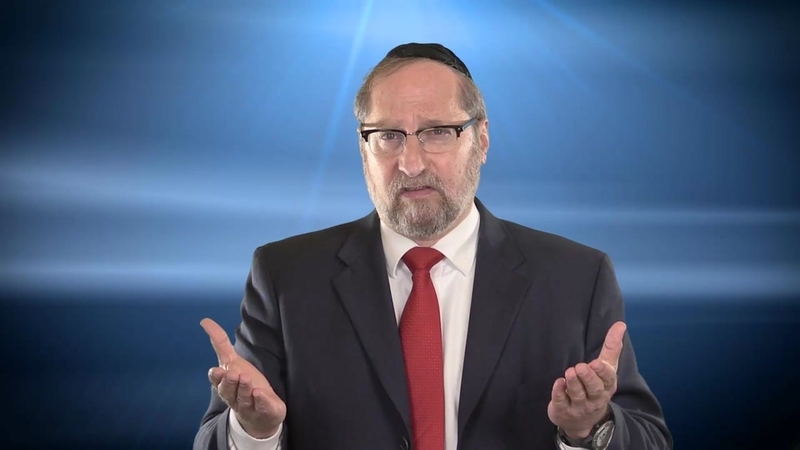 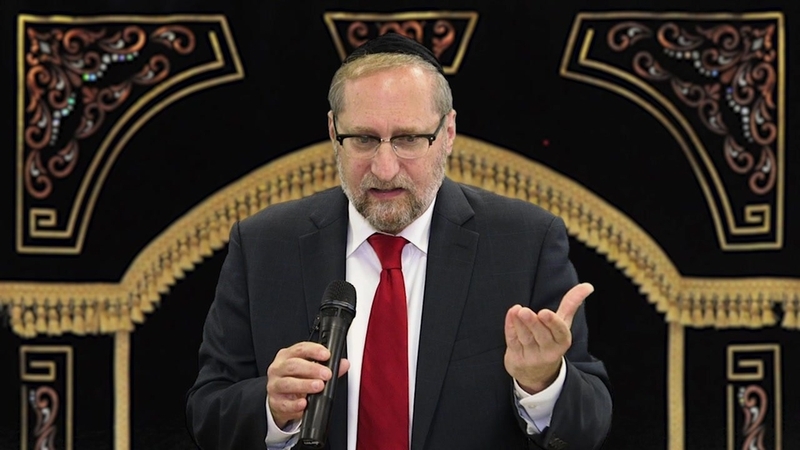 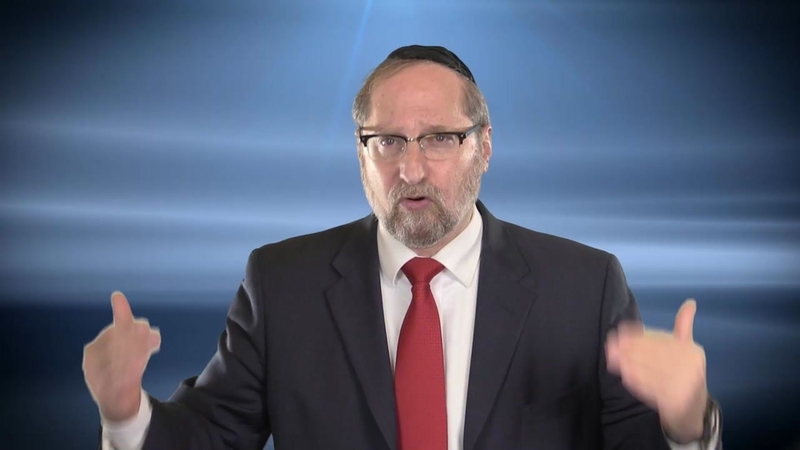 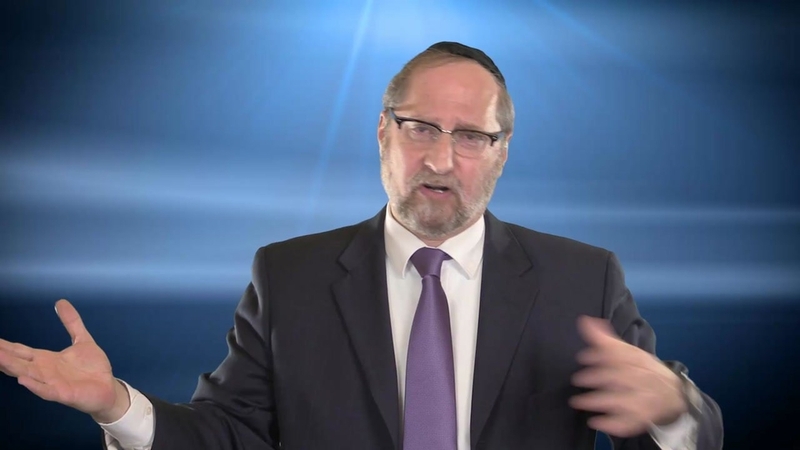 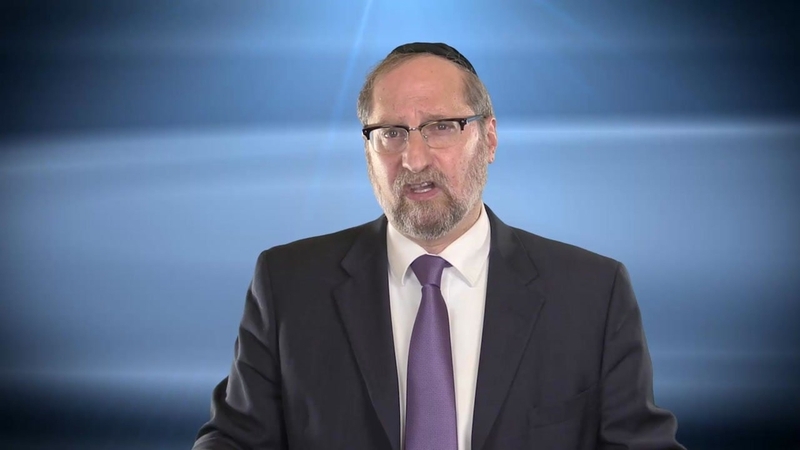 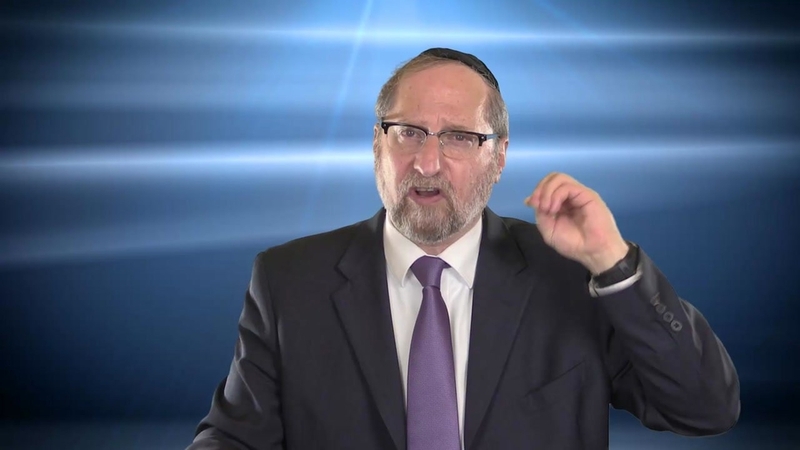 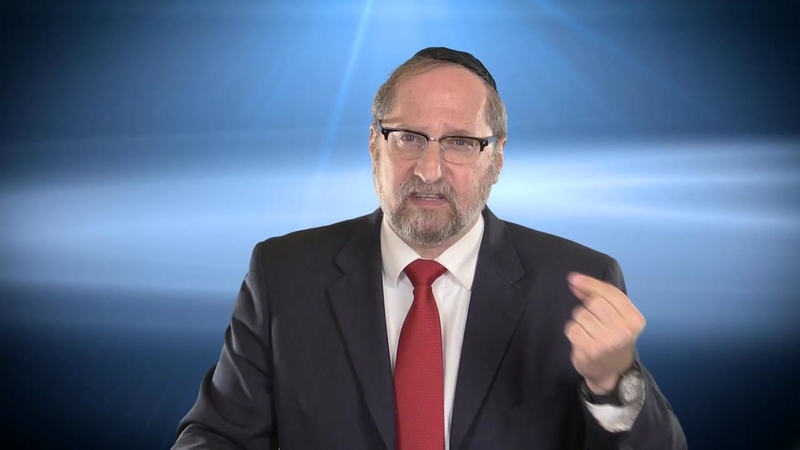 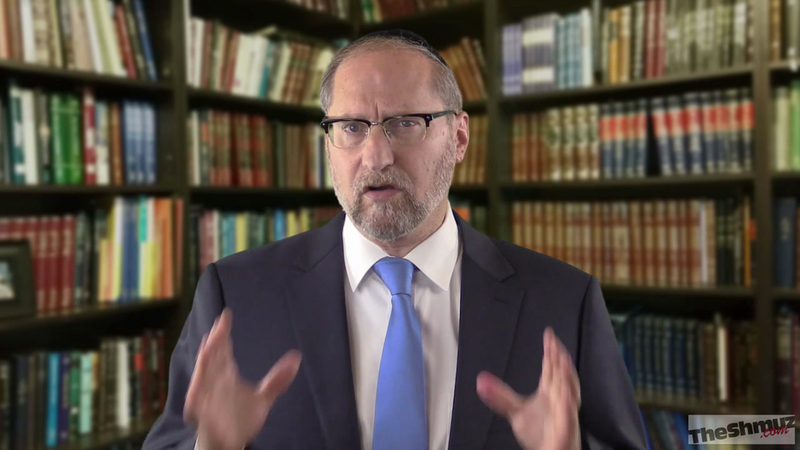 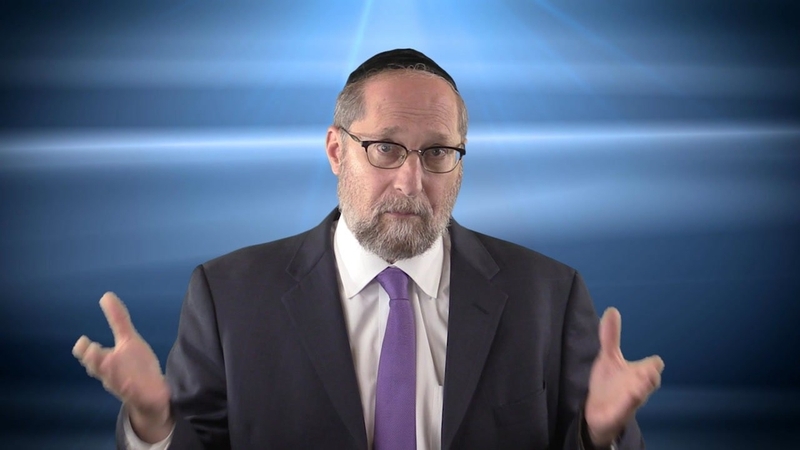 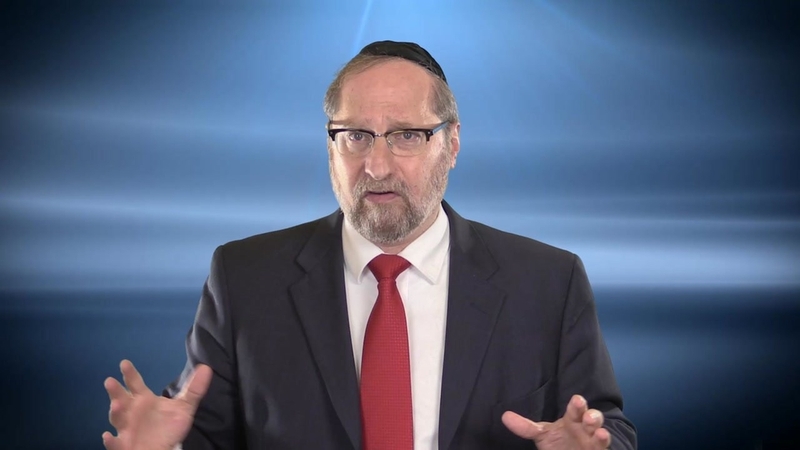 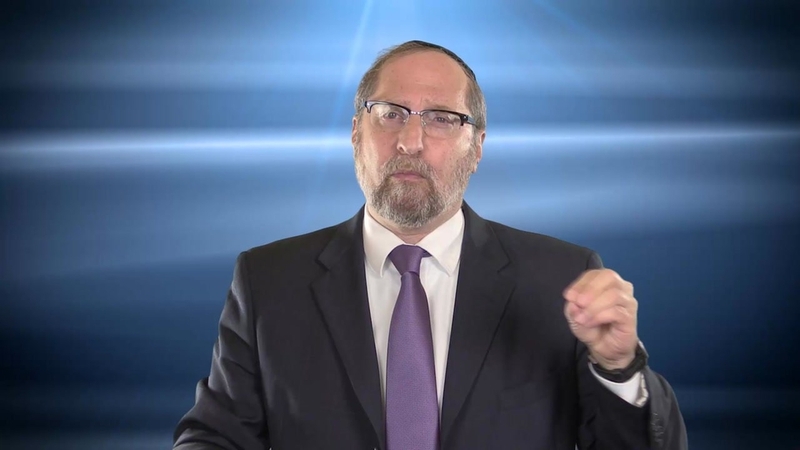 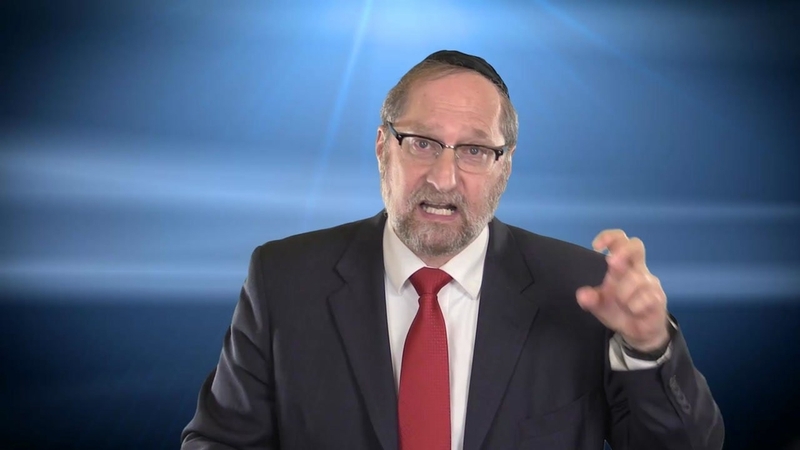 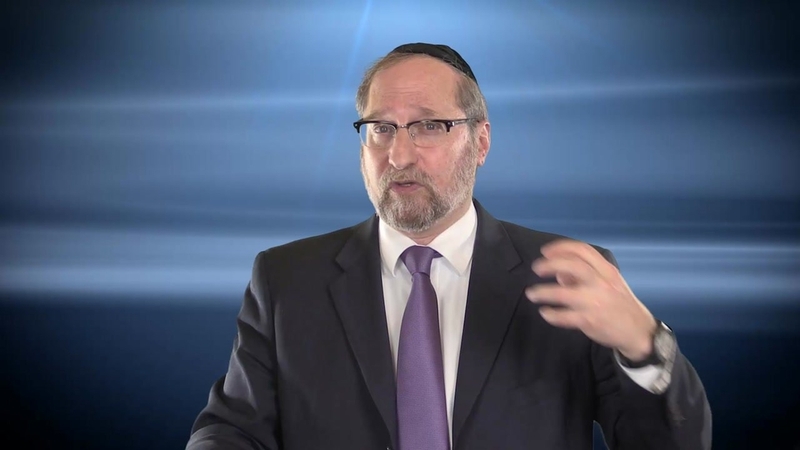 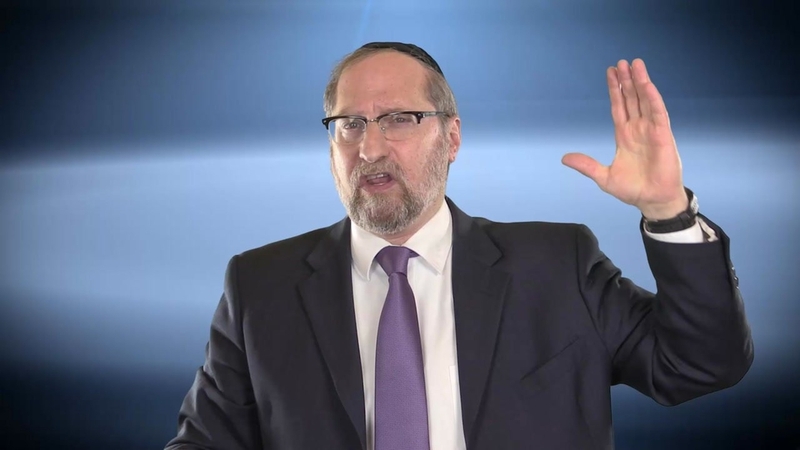 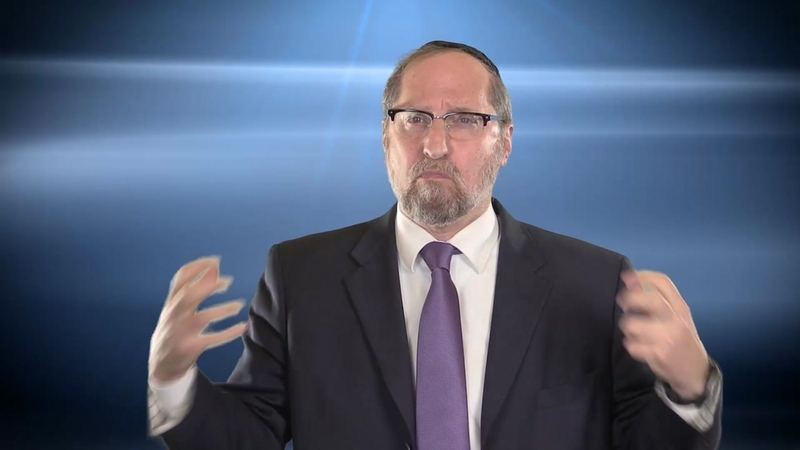 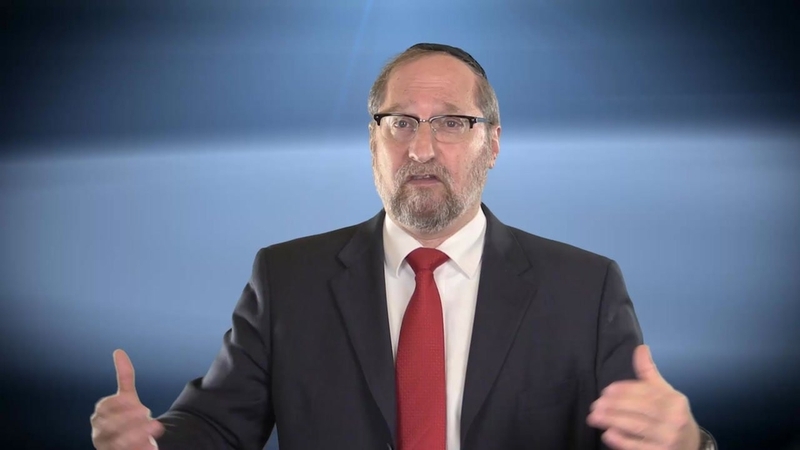 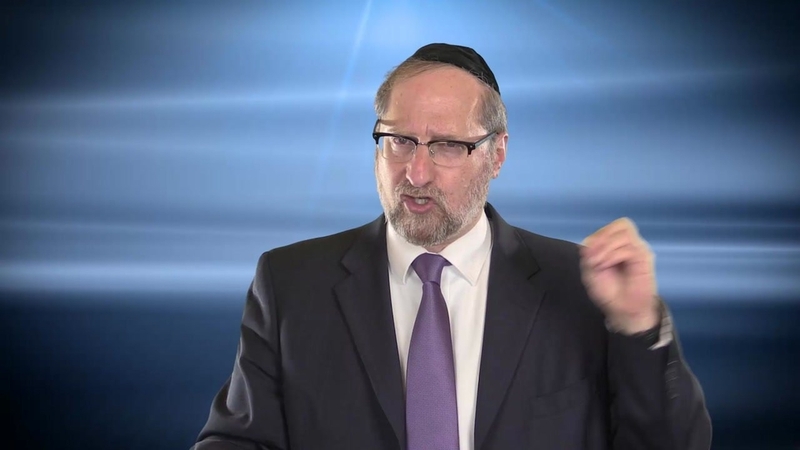 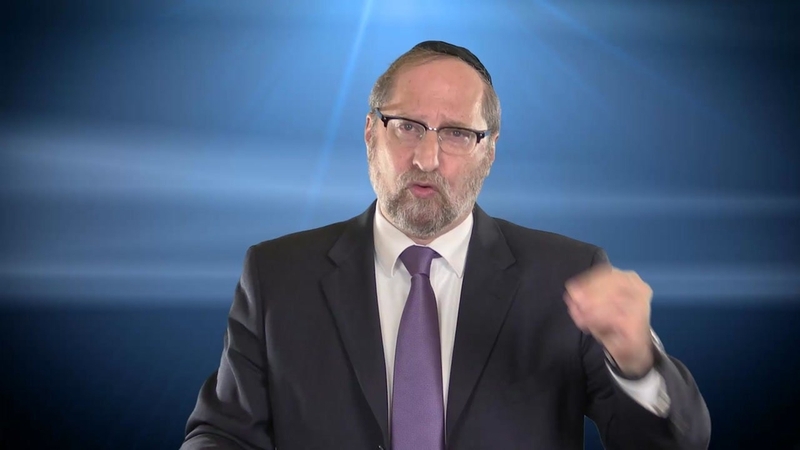 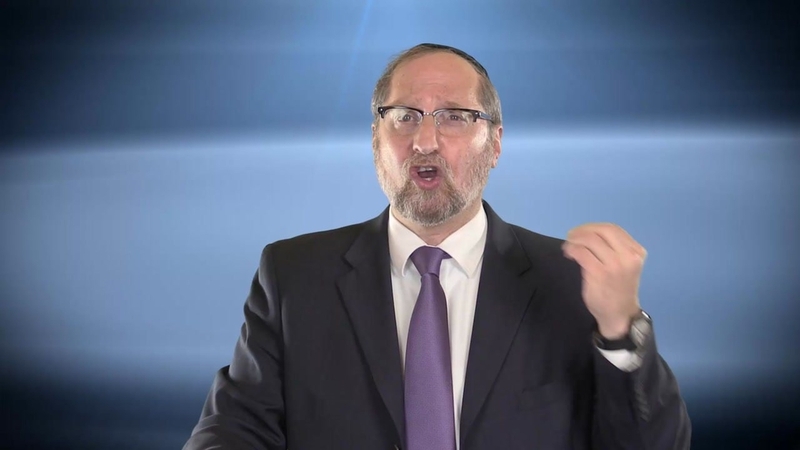 : Rabbi Ben Tzion Shafier discusses where we learn that Hashem will definitely accept our teshuvah. 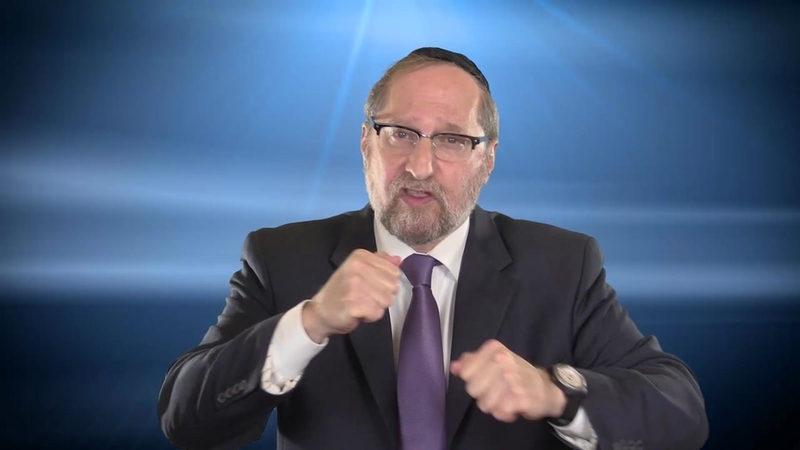 "The Brown Bear and I": Rabbi Shafier elucidates on how we all have a bear inside of us, but we also have something that bear's don't have.